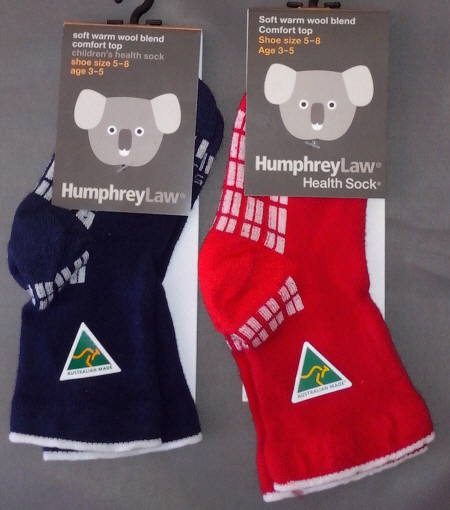 Suitable for motor bike, mountain bike, snowboard skiing.Pure Merino wool,cushion padding inside, cushion sole. Up to the knee, loose top. 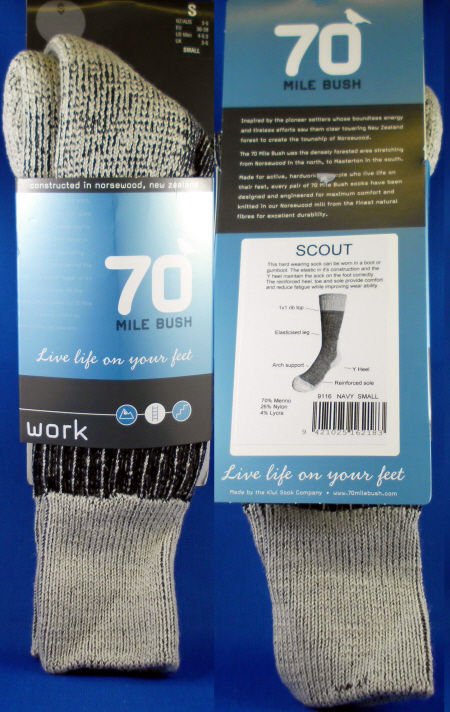 This merino wool sock has extensive wool cushioning both on the sole and up the front of the leg.Colour Black,72% Merino Wool,25% Nylon,2% Elastane, 1% Polyester. 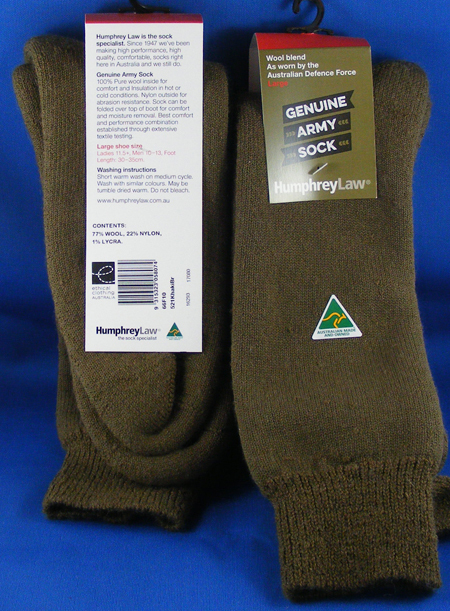 This terry lined sock can be worn in a boot or Gumboot. The elastic in its construction and the Y heel maintain the sock on the foot correctly. 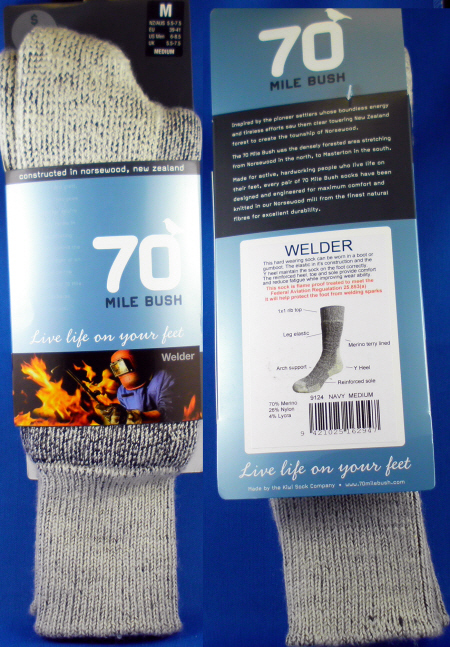 The reinforced heel, toe and sole provide comfort and reduce fatigue while improving wear ability. 70% merino wool, 26% nylon, 4% lycra. 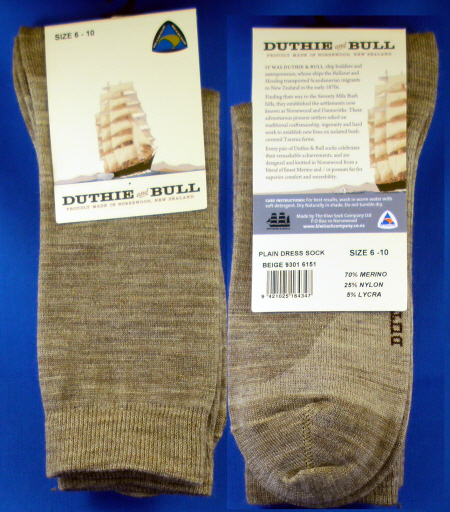 A lighter weight sock for use in a boot or gumboot. The elastic in it's construction and the Y heel maintain the sock on the foot correctly. The Reinforced sole provides comfort and reduces fatigue while improving durability. 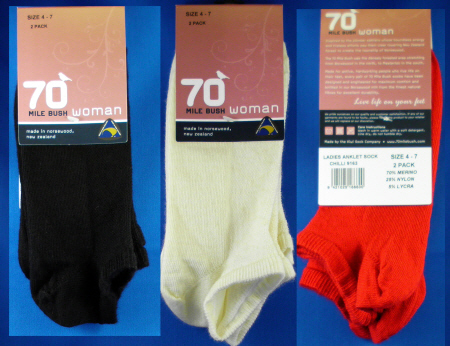 70% merino wool, 26% nylon, 4% lycra. Made from 21.5 Micron Merino. TWO Pairs. 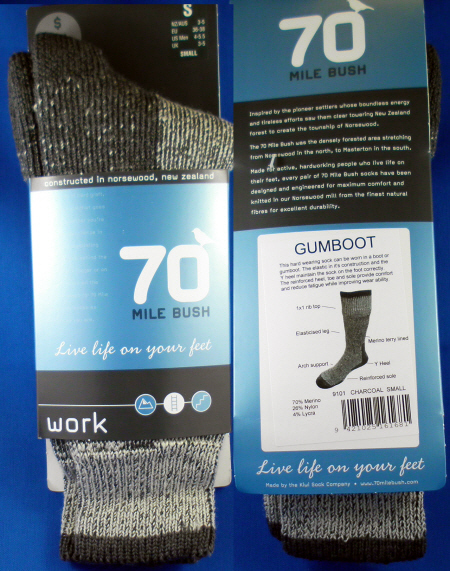 This sock has a lycra core and reinforced wear area's on the sole and above the heel. 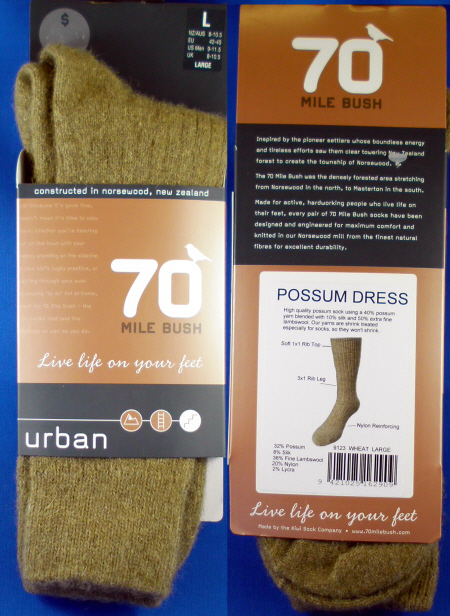 Only size XL, no longer made The perfect every day dress sock. 70% Merino, 25% Nylon, 5% Lycra. 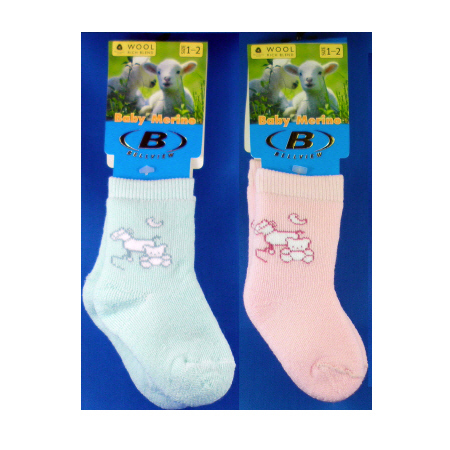 Fine merino wool blend childrens health socks. No tight elastic comfort top. Stay up without restricting circulation. Comfort factor exceeds 98% - so it will not prickle or itch.Soft warm wool blend, comfort top.62% fine merino wool, 27% nylon, 8% Coolmax, 2% lycra, 1% polyester.